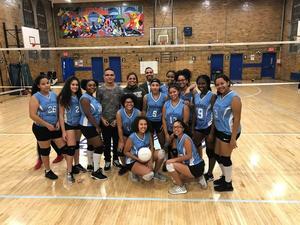 Congratulations to the Girls Varsity Volleyball Team for their first Playoff win last night against the Adams Street Academy Eagles. Special thanks to Coach Suleika Almanzar for all of her hard work and dedication in supporting the Girls. 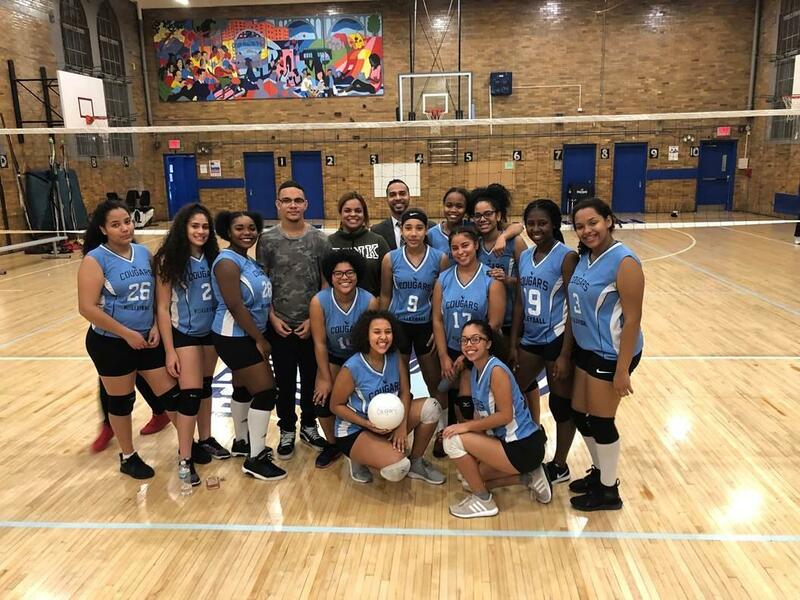 The Girls are currently 7 -3 and are playing the next round of the playoffs on Friday at Gregorio Luperon (10-0).